← SonaOne has done it AGAIN! Catch Nathan Sykes live at A Rooftop Affair 2017! Remember the British-Irish boyband The Wanted? 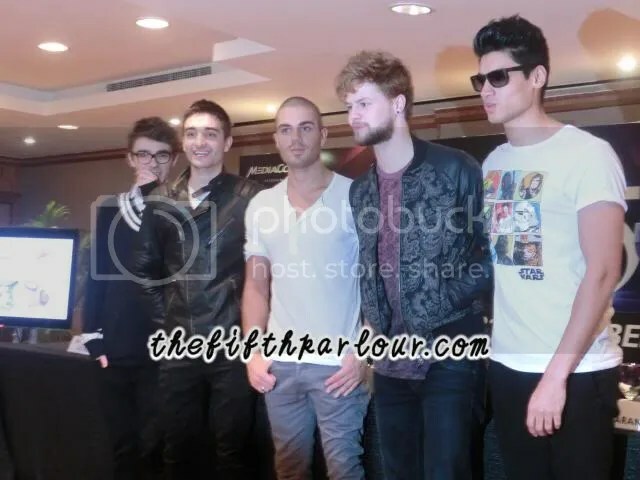 The quintet consisted of members Max George, Siva Kaneswaran, Jay McGuiness, Tom Parker and Nathan Sykes. During their time as a band, they released three albums and have traveled to and performed in Singapore several times. In 2014, following their Word of Mouth tour, The Wanted announced that they were going on a hiatus to pursue their own solo endeavours but would definitely be keen on working together again in the future. Nathan Sykes has since embarked on his solo career and is popular for hits such as Almost is Never Enough (featuring Ariana Grande), Kiss Me Quick and Over and Over Again. 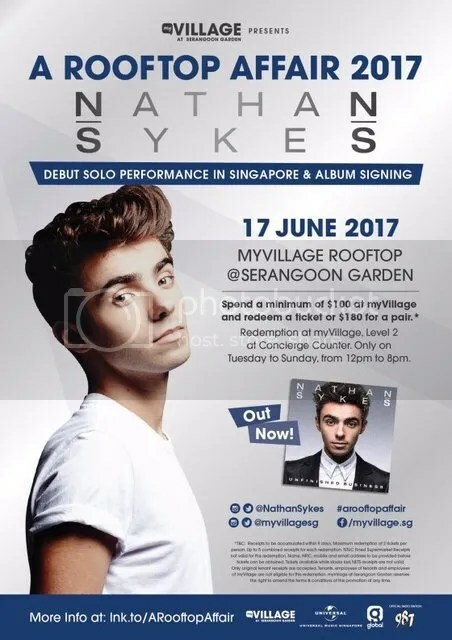 It has been several years since The Wanted were in Singapore and fans of Nathan are in for a treat as he is set to be performing at the annual A Rooftop Affair 2017, held at the rooftop of myVillage in Serangoon Gardens!